We live in an era in which our daily lives constantly remind us that the socio-economic gaps are ever-present; a time in which inequality is pervasive in every aspect of society. Yet this inequality is not a matter of coincidence, but rather a direct result of policy: a policy which is determined by the government, and is implemented by the public representatives in the Knesset, the governmental offices, and the local authorities.  We at the Association of Ethiopian Jews use the lobbying tool in order to influence policy, raise matters of concern, and lead governmental decisions in order to close the gaps between Israelis of Ethiopian decent and the general Israeli population, whilst monitoring the decision’s implementation and influence on the community. 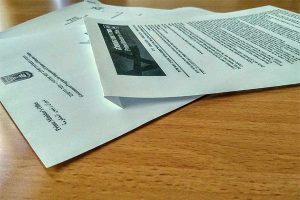 AEJ has been present in the all of the junctions leading to key governmental decisions, and has served as an essential source of knowledge, information, and representation of the needs that have risen both from the community and from the studies and research.